ASUS expanded their Zenfone series with the launch of Zenfone 3 Max in India. 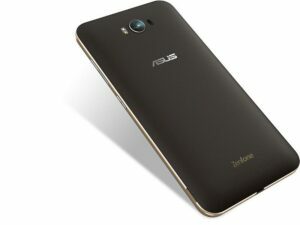 Zenfone 3 Max ZC520TL is available from 09 November in all major E- tailers and Retailers in India. 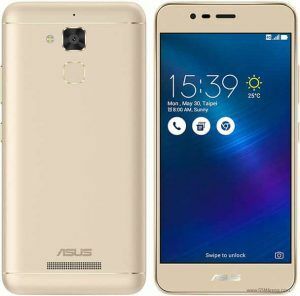 Zenfone 3 Max ZC553KL will be available by end November 16.